So I think we can say that I am now very definitely behind schedule. What I seem to have proved, as if I didn’t know it already, is that writing a lot and reading a lot are mutually exclusive. During May I did the final edit of my new book, Midsummer Dreams, and wrote about 30k on my next book. Reading fiction just seems to be too much story to hold in my head when I deep in working on a book, or in the case two books. Maybe this is the sort of period where I’d be better off trying some non-fiction. Anyway, looking at the books I actually read, I don’t have very much to say, which is a problem given the whole nature of blogging – I really am supposed to have stuff to say, but I talked about The Autograph Man quite a lot in my April review, and the only bit of the Adele Parks’ novel I have proper thoughts about is the ending. Unfortunately the book comes with a note from the publisher begging readers not to discuss the ending, so that’s a tad awkward. What I can say about The State We’re In is that the story, characterisation and atmosphere are excellent, especially once the hero and heroine meet up and are together on the page. And the ending – which I’m going to be good about and not give away – gave me rage. Proper, how very dare she, rage. A quick squizz through the online reviews suggests that it’s a love or hate ending. It definitely packs an emotional punch, but whether that’s from the story or from exasperation with the writer seems to divide opinion. Putting aside the ending – which I really can’t talk about anymore for fear of crack agents from the publisher storming the building – the rest of the book is very well done indeed. All of which is fine and dandy, but doesn’t really make me feel like I’m getting any closer to cracking the conundrum of how you make time and brainspace to read a lot when you also need or want to write a lot. Still seven months to go though… onward! I’m not going to do reviews on all 52 of the year’s books because a) life is short, and b) the whole idea of 52 weeks: 52 books is to rediscover a love of reading, not to add a whole new level of it feeling like a chore, but I do totally reserve the right to review the ones I feel like reviewing and offer general musings on the whole reading endeavour. So, my favourite book from this crop was A Night on the Orient Express which I devoured in less than 24 hours. 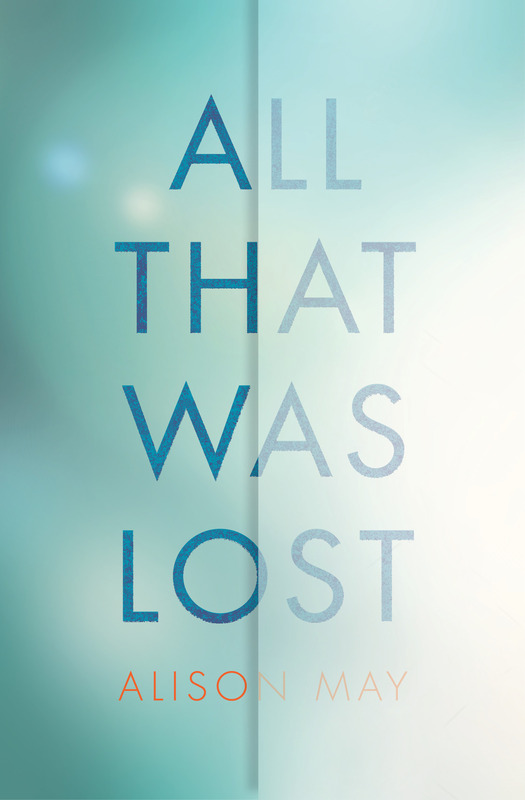 It was all the things I like best in a book – uplifting but with depth and interest. The novel follows five distinct storylines, linked by the setting of the Orient Express. I love a good multiple protagonist story but, even in the best, you often find that there are some storylines you could happily skip over to get to the better bits. That wasn’t the case this time, and, even better, Veronica Henry has written loads of books, so I get the additional joy of discovering an author I’ve never read before who has a back catalogue I can now start working my way through. Yippee! It hasn’t been entirely reading plain sailing this month though. I started, but abandoned JK Rowling’s The Casual Vacancy, for reasons that I think are only about 15% the fault of the book. The Casual Vacancy is another multiple narrator story, which introduces lots of characters very quickly. I think that would have been fine if I’d had a free hour for my first reading session on the book, but I ended up reading ten minutes here and there and forgetting who everyone was, a problem that was made worse by the fact that I was reading on my kindle. I love my kindle, but it is much harder to flick back and remind yourself who’s who on an ereader than in a paper book. Then I got sick with Weird Hacking Cough Disease* which was primarily eased by sitting in the bath, and used the ‘I don’t want to take my kindle in the bath’ excuse to abandon The Casual Vacancy, in favour of Adele Parks, who better satisfied the ‘I’m poorly – I need something fun to read’ impulse anyway. I suspect that over the year we may discover that I am generally more likely to abandon a book on kindle than on paper, which will be a mildly interesting thing to learn. This has also left me with a quandary about whether to go back to The Casual Vacancy. As I say I suspect the abandonment was more about my fuzzy poorly-girl brain than the book itself, but I’ve just found out that there’s a TV adaptation coming up in a couple of weeks. Given that I probably will watch the TV version, do I really want to read the book straight before it, or would it be better to leave the book until later in the year? Anyway, I’m now onto February’s reading, kicked off with Strong Poison by Dorothy L Sayers. I’m not generally a crime girl, but part of the idea of 52 Books is to read as widely as possible, and January has been quite commercial women’s fiction** heavy. Strong Poison was a recommendation from my senior sibling who definitely is a crime girl (fictional crime only – she hardly ever does an actual murder), and I’m quite enjoying it, but technically it’s a February book, so more on that next time. ** Hate that term. Hate it. Hate it. Hate it.